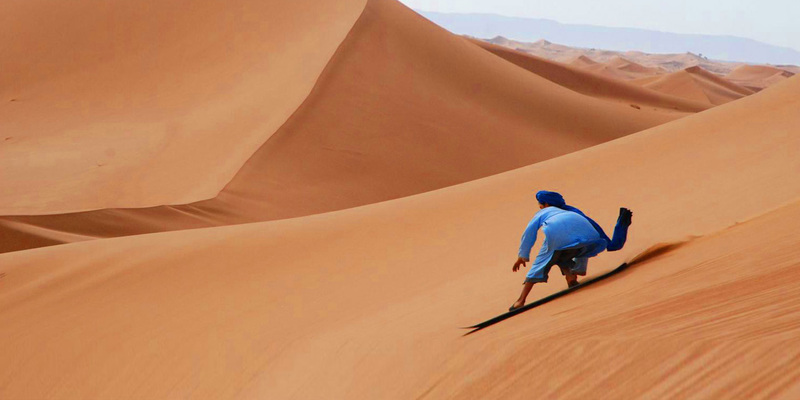 You will live an exceptional experience, to the rhythm of Sahrawi nomads. Departure from Casablanca at 08:00 in front of the agency MARISAR MANAR TRAVEL at the Boulevard d'Anfa opposite the hotel Idou Anfa. Departure from Rabat at 09h15 in front of the agency MARISAR MANAR TRAVEL, Avenue Hassan II, near the French consulate. 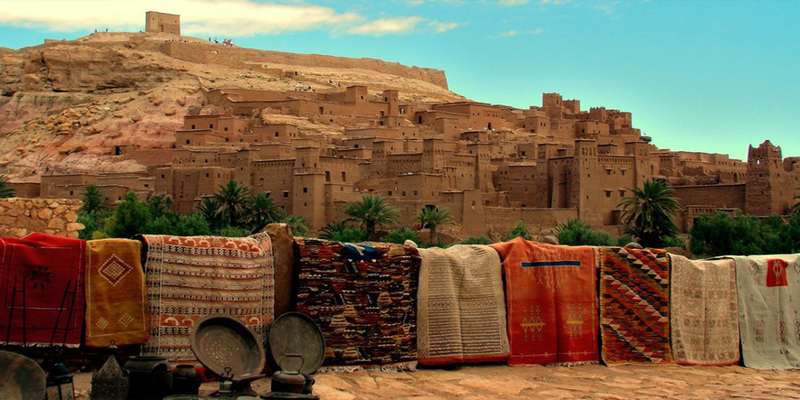 Afternoon, Excursion; meeting locals to appreciate the Berber way of life and traditions. 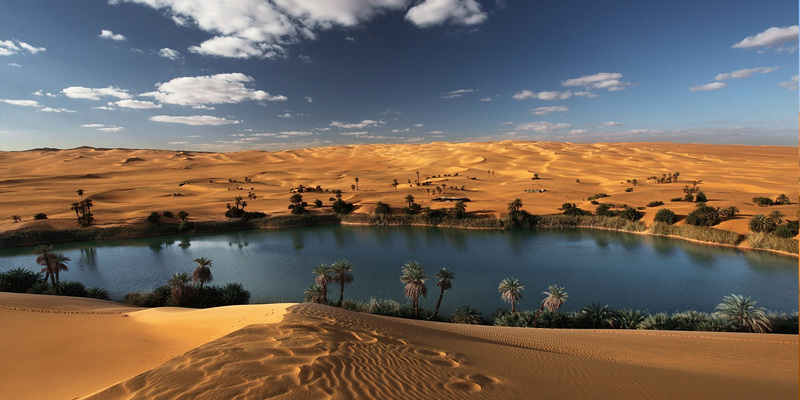 4 * 4 all terrain in Merzouga.